Cosmoscope GmbH is hard at work on Morphies Law and in a tweet, the team has announced that that big news for the game is coming soon, and that player would not want to miss it. On top of that, the team has also decided on the icon of the game based on your votes. Clearly people loved Icon 1. 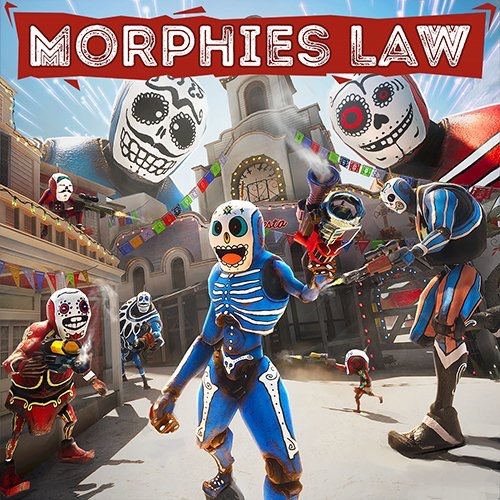 Thank you for your votes Morphies, icon 1 was the winner!